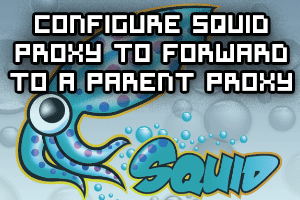 Here we’re going to take a look at configuring two Squid proxy servers to forward requests from an internal network with no connectivity to the Internet out to a DMZ network and then onto the Internet if required. The configuration will allow us to select which domains should or should not be forwarded on to the next proxy server, allowing requests that are destined for domains within the internal network to not be forwarded to the next Squid proxy, while other requests to the DMZ network or the Internet will be forwarded to the next proxy. I have some Solaris 11.2 storage servers which run a number of ZFS pools, I wanted to monitor these through NRPE via Nagios. 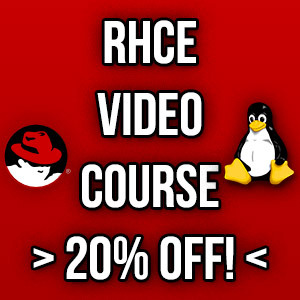 To do this I needed to compile NRPE and nagios-plugins from source, this article covers how this was done. This post covers how to fix this.